Or three on none? However Juliet, Serena and Blair want to play it, we're totally game. 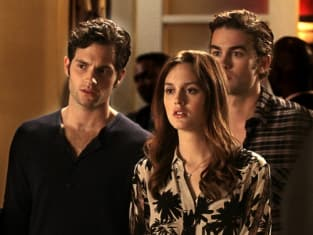 Gossip Girl Photo Gallery: "The Townie"